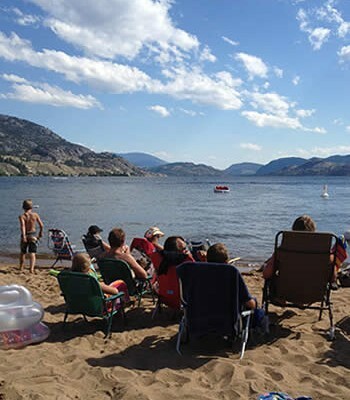 A proposed study of boat traffic on Kalamalka and Wood lakes could stir up some waves. 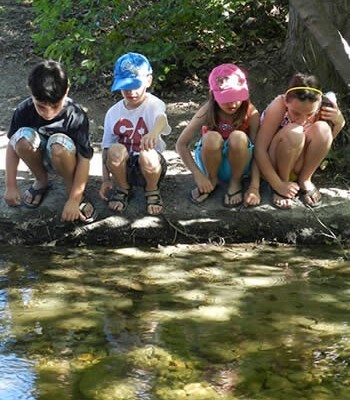 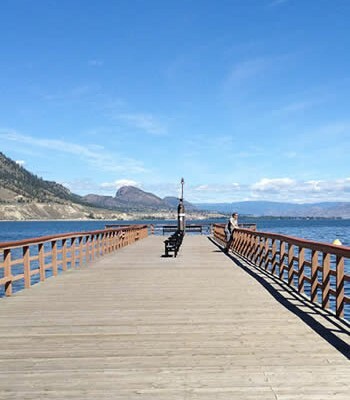 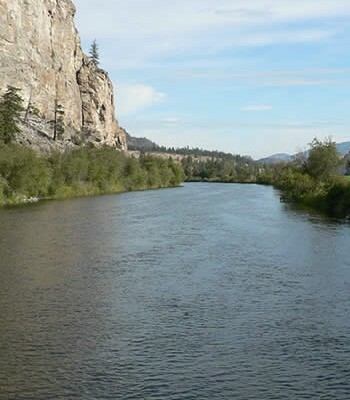 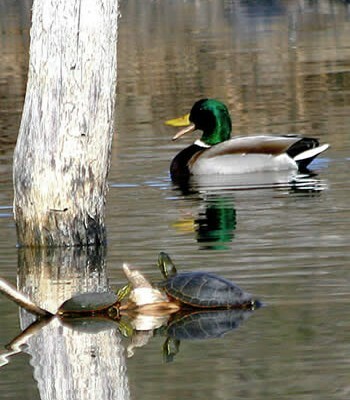 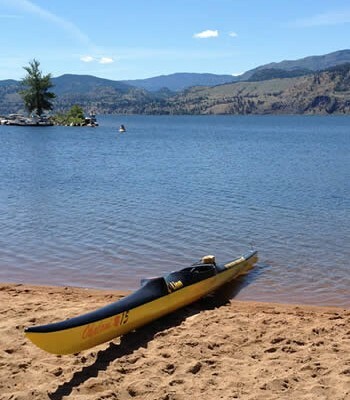 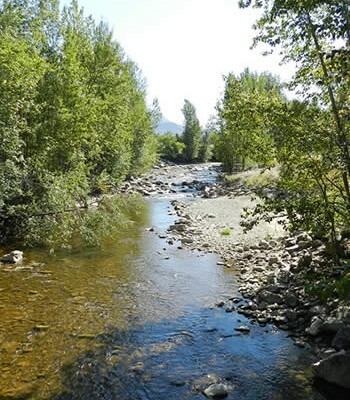 The Okanagan Collaborative Conservation Program is seeking grants towards a study of boat capacity on the Coldstream and Lake Country lakes. 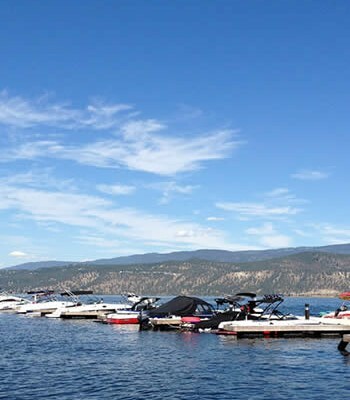 “The idea of a boat study has been floating around for several years,” said Michael Reiley, Coldstream’s director of development services.